That's so interesting about the beans in desserts in China! I never knew that. Your recipe looks delicious. I have never added coco powder to traditionally savory things, but this looks and sounds really good! 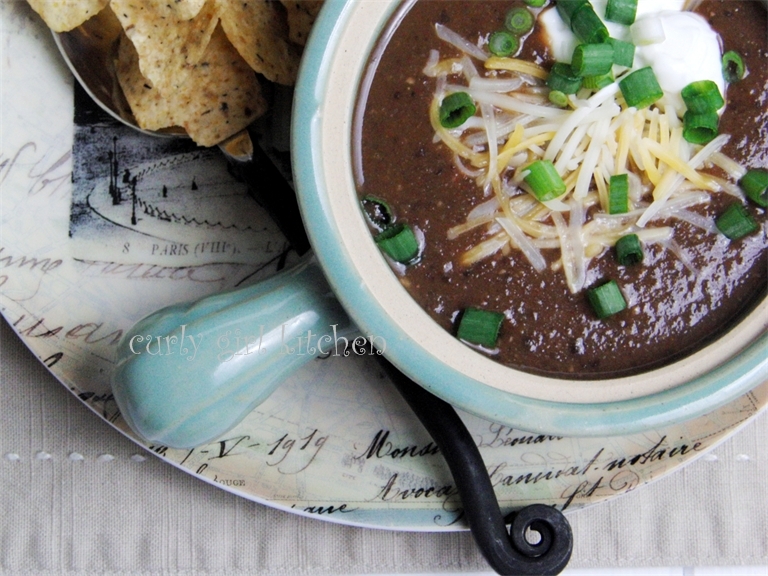 Perfect combination of herbs and the flavors are really blended well...Terrific dish! Sounds delicious. 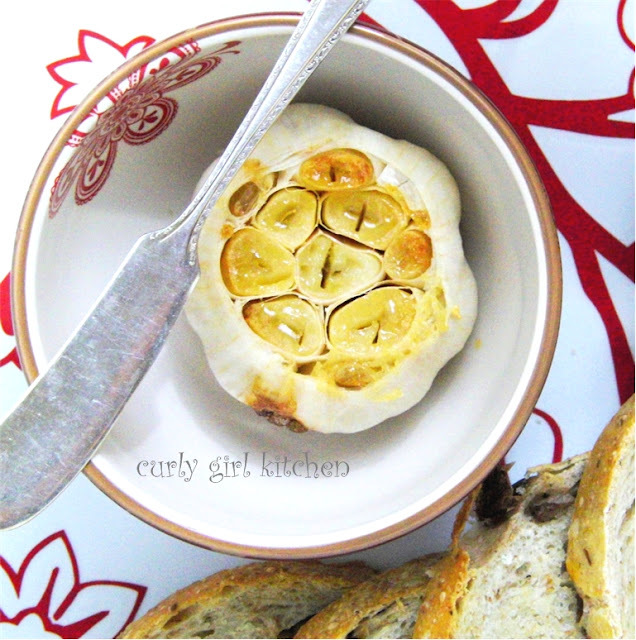 I roasted garlic for the first time last week and absolutely loved it! This recipe gives me a perfect excuse to roast more garlic! 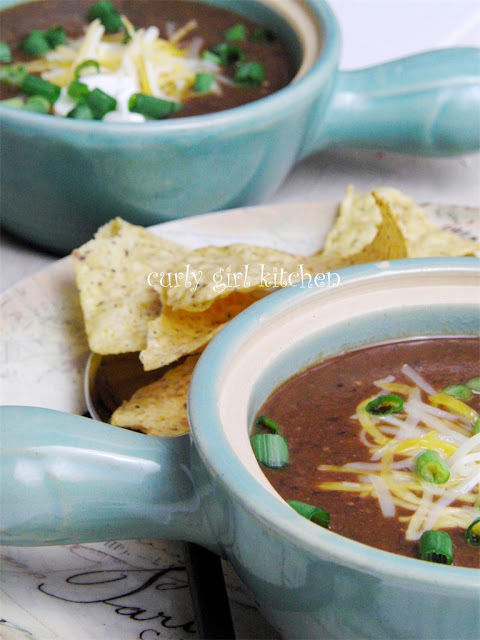 one of the best black bean soups I have found. Thanks! Way way too much liquid. The soup turns out much too thin. Mine was very thick and creamy! :) Did you blend it like the instructions state and simmer to reduce? First time I made it, following the directions it was very watery. Today I made it; I drained the liquid from the beans and used 3 instead of 4 cups of broth, it was a perfect consistency. 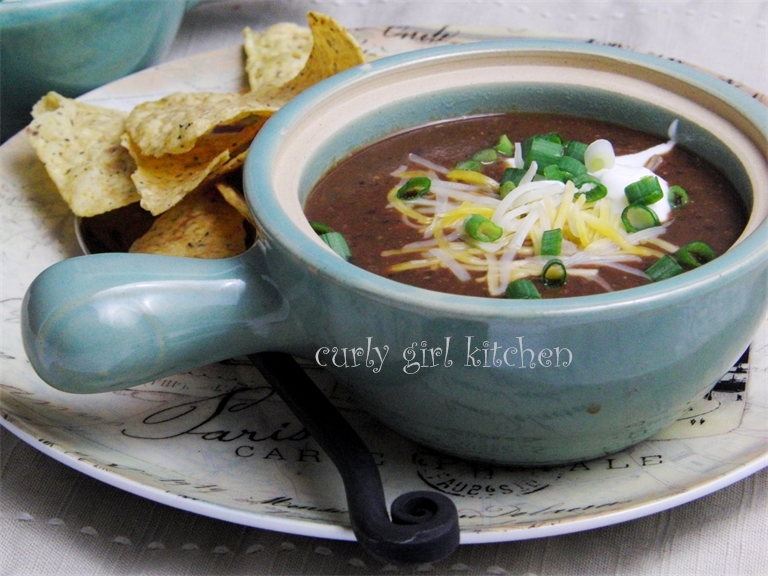 Best tasting black bean soup I have made.